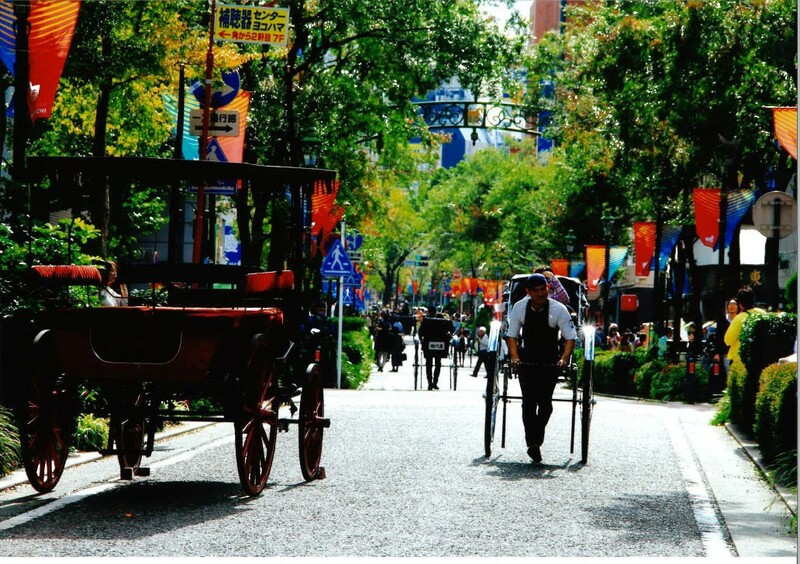 The underlying concept behind MARK IS minatomirai is the idea of a "Life Entertainment Hall." 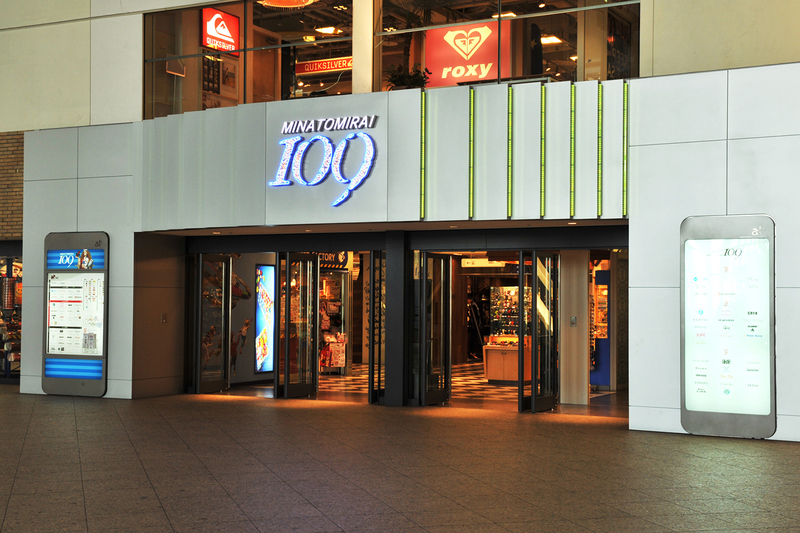 With 189 stores, MARK IS minatomirai is the largest shopping center in the "Minato Mirai 21" district. The new complex is directly linked to Minatomirai Station on the Yokohama Minatomirai Railway's Minatomirai Line; it can also be reached in 8 minutes from JR Sakuragicho Station via a moving walkway. MARK IS minatomirai has four floors underground and six floors aboveground. 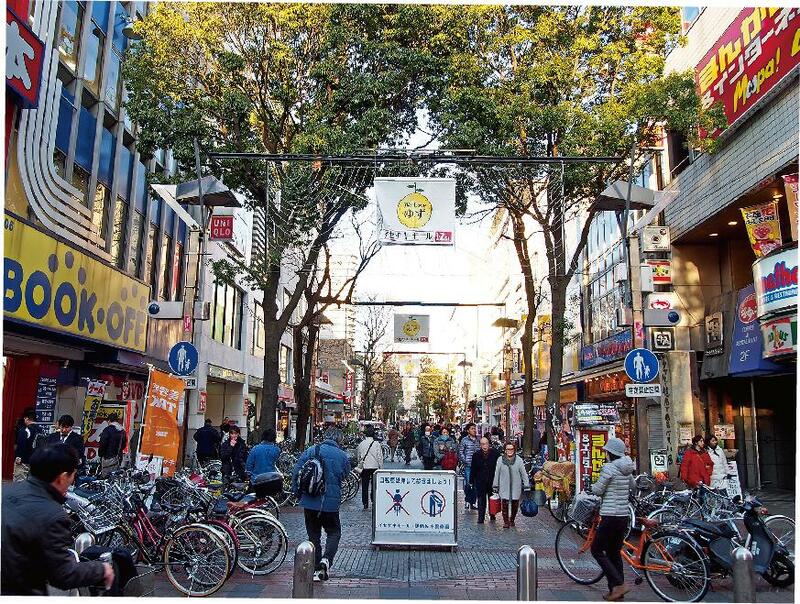 It includes a number of stores that are opening in Japan for the first time, as well as others that are locating themselves in a shopping complex for the first time. 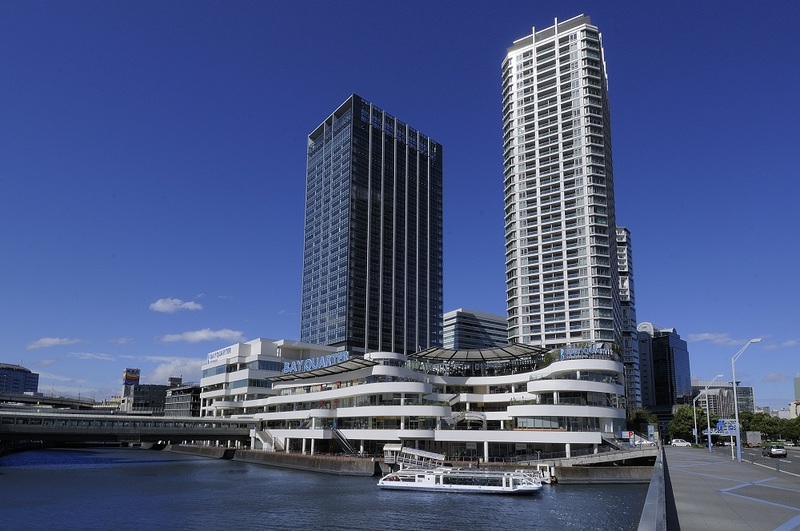 MARK IS minatomirai brings together some of the chicest and trendiest stores in many categories to meet different lifestyle requirements and needs. There are 30 rest areas inside the complex where people can sit down and rest, as well as a rooftop fruit orchard and vegetable garden. More than just a shopping center, this is a place where people can really relax and enjoy themselves!